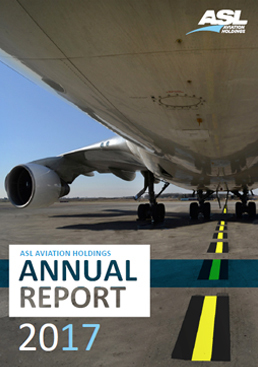 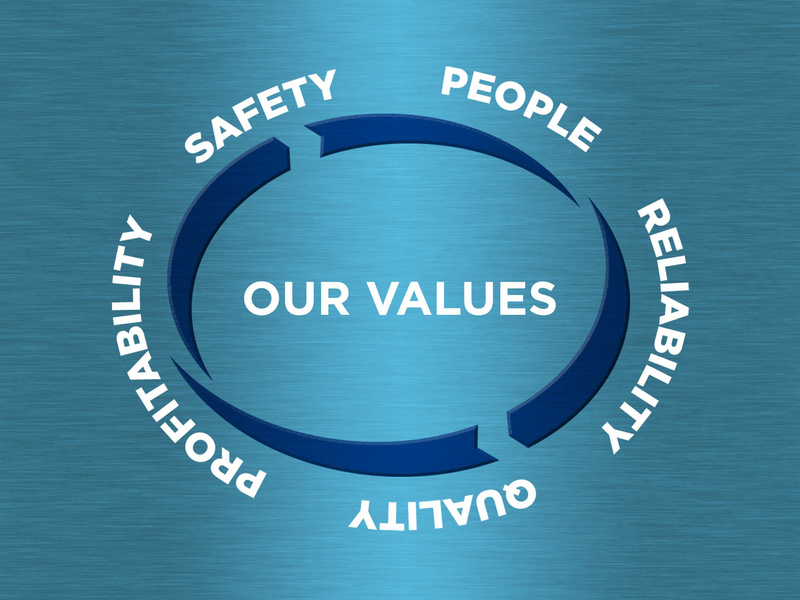 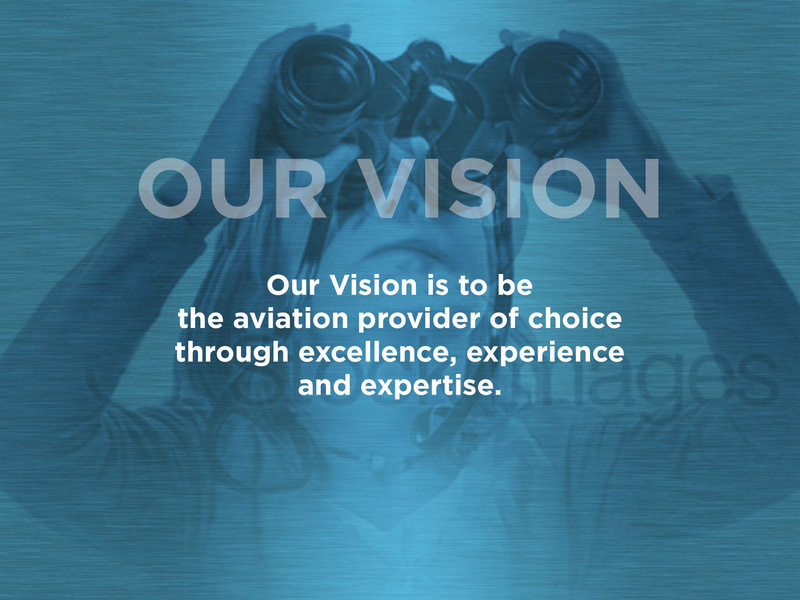 ASL Aviation Holdings DAC is a global aviation services company with it’s Corporate Office in Dublin, Ireland. 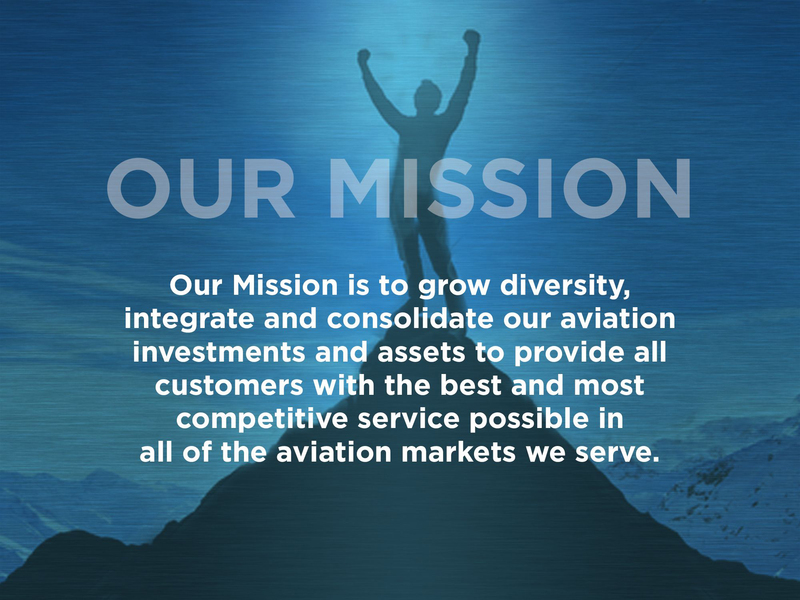 The group consists of multiple companies including 8 airlines, maintenance facilities and several leasing entities. 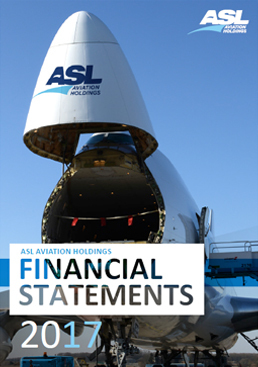 On 13th February 2019 STAR Capital Partnership LLP, (“STAR Capital”), a leading European fund manager, signed an agreement to acquire ASL Aviation Holdings.